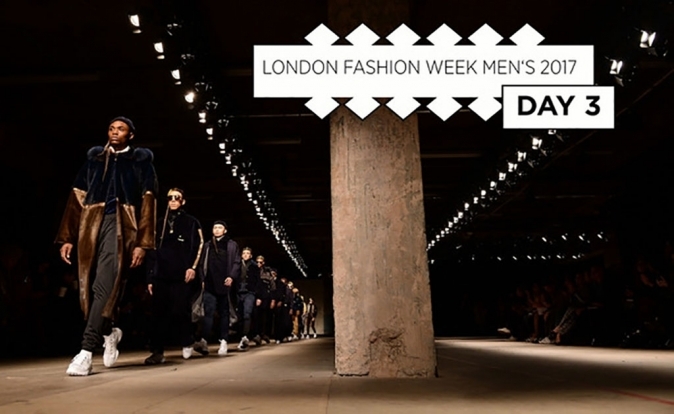 London Fashion Week Men's is celebrating its fifth year and features established and up-and-coming names. The season started on Friday 9 June 2017, with shows from Phoebe English MAN, Oliver Spencer and TOPMAN Design. On Saturday 10 June, there were collections revealed by Charles Jeffrey LOVERBOY, Daniel W. Fletcher, COTTWEILER and Tinie Tempah's label What We Wear. On Sunday 11 June, Astrid Andersen kick-started proceedings and also featured emerging designer Alex Mullins, David Beckham's collection from heritage sporting outfitter Kent & Curwen. 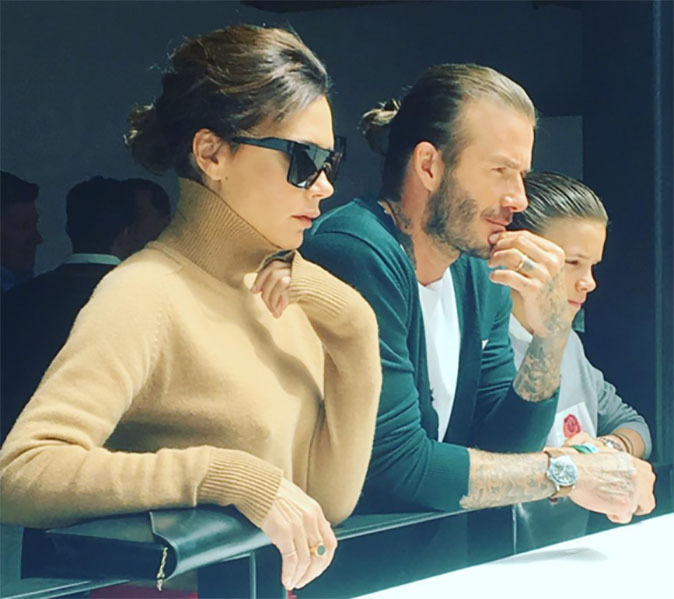 Wife Victoria and son Romeo were present to support him.